The Matsumae International Foundation (MIF) Research Fellowship Program 2020 is now open. Upon the concept of the founder of the Matsumae International Foundation (MIF), “Towards A Greater Understanding of Japan and a Lasting World Peace”, MIF started the Research Fellowship Program in 1980. The fellowship aims to open a path to peace and prosperity on the basis of mutual understanding by bringing together active young research workers of outstanding character to Japan. By deepening their understanding of Japan, and establishing links of trust and friendship, the Foundation seeks to make a real contribution to permanent peace throughout the world. Download the announcement for further details. 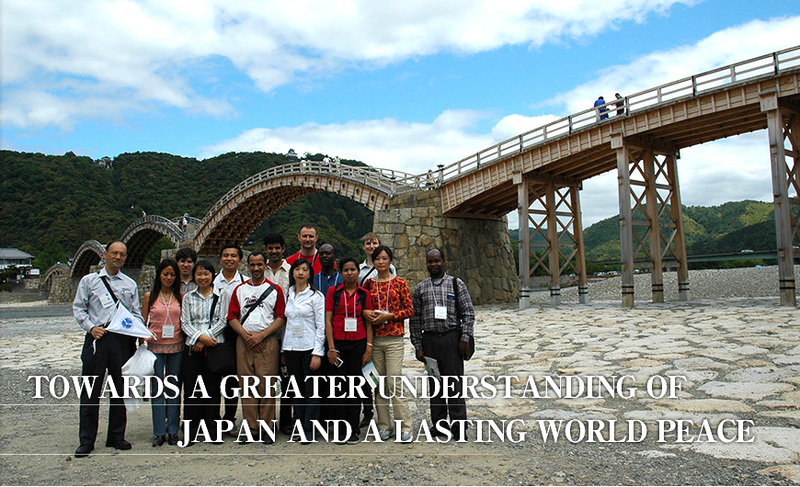 For more information, visit Matsumae International Foundation.